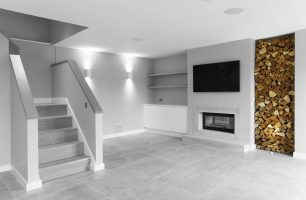 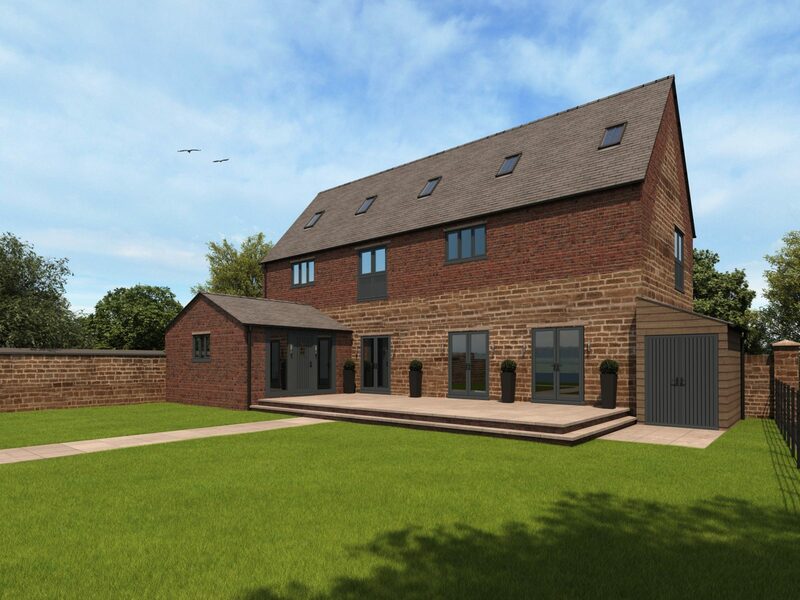 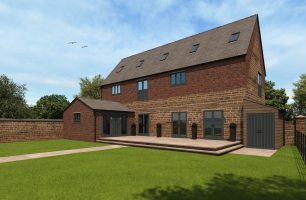 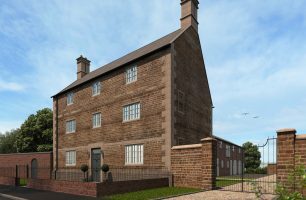 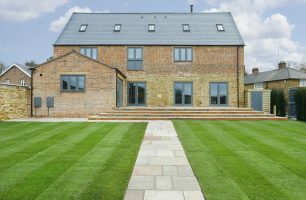 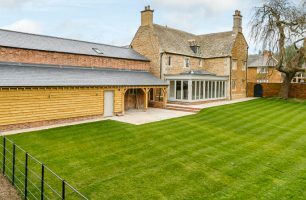 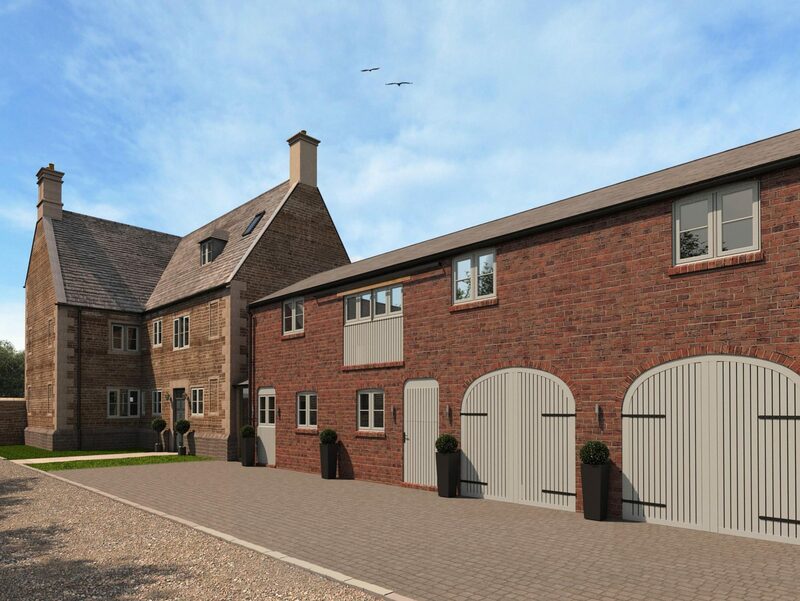 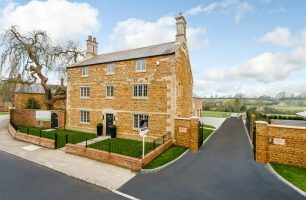 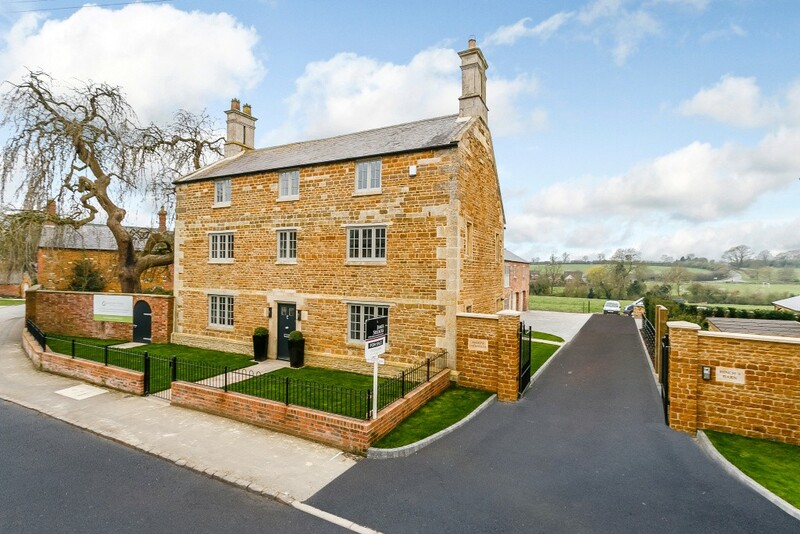 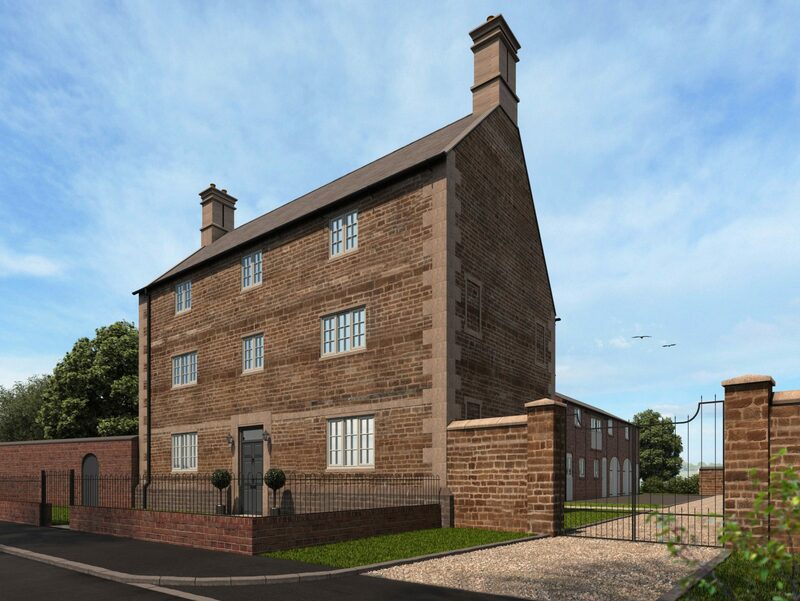 Pagets Farm is a small development of two dwellings, the site was formerly part of the Brudenell Estate and comprised a large Grade II Listed Three Storey stone farm house, cart shed and stables together with a large stone barn which fronted on to the main road. 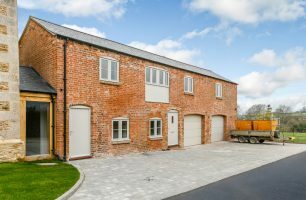 A working farmyard until two or three years ago the site became redundant due to the needs of modern farming. 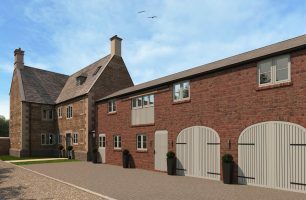 As part of the Brudenell Estates strategy of rejuvenation, longevity and reinvestment in the Estate and its tenant farms Pagets Farm was selected to be the subject of a commission for Corporate Architecture as Architects to the Brudenell Estate to design and submit a residential conversion scheme for the barns including the refurbishment and remodelling of the listed farm house.